Vatican Council II was the 21st general, or ecumenical, council of the Church (Oct. 11, 1962-Dec. 8, 1965). The council is regarded by many as the most significant religious event since the 16th-century Reformation and certainly the most important of the 20th century. The council produced 16 documents: four were constitutions, nine were decrees, and three were declarations. A constitution is a major document that intends to set a direction for the whole Church. A decree is a significant document, intended to foster further reflection and set a pace and direction for future discussion. A declaration is a statement of a theological position that is important for its influence on future dialogue. The Church is, first and foremost, a mystery, or sacrament, and not primarily an organization or institution. The Church is the whole People of God, not just the hierarchy, clergy, and religious. The Church’s mission includes action on behalf of justice and peace and is not limited to the preaching of the word and the celebration of the sacraments. The Church includes all Christians and is not limited exclusively to the Catholic Church. The Church is a communion, or college, of local churches, which are not simply administrative subdivisions of the Church universal. The Church is an eschatological community; it is not yet the reign of God. 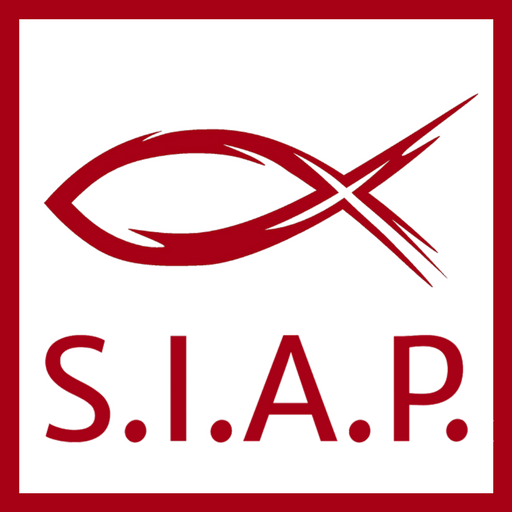 The lay apostolate is a direct participation in the mission of the Church, and not simply a sharing in the mission of the hierarchy. There is a hierarchy of truths; not all official teachings of the Church are equally binding or essential to the integrity of Catholic faith. God uses other Christian churches and non-Christian religions in offering salvation to all humankind; the Catholic Church is not the only means of salvation. The dignity of the human person and the freedom of the act of faith are the foundation of religious liberty for all.